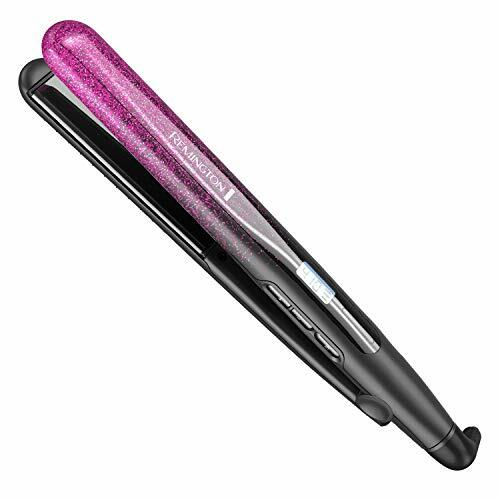 Quickly create smooth, sleek styles with the REMINGTON Pro 1" Pink Glitter Flat Iron with Ultimate Ceramic Technology! Ultimate ceramic plates are 70% smoother* and they offer 4X more hair protection. 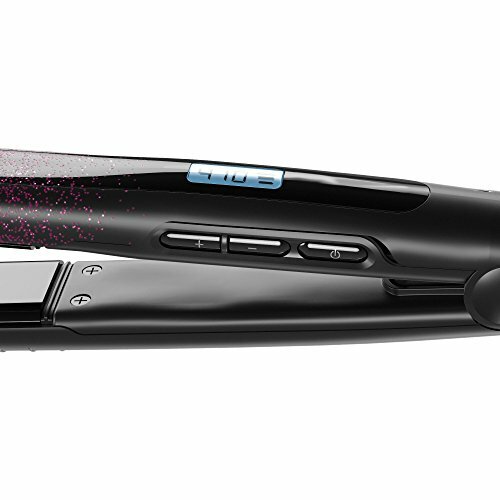 The 410° salon high heat gets results fast, and the 30-second heat up time will have you styling almost instantly. 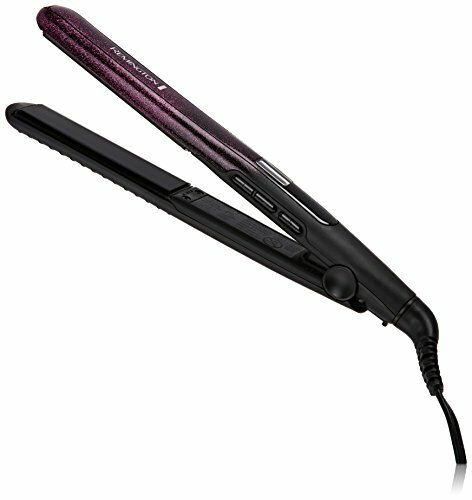 Plus, digital controls and three temperature settings make it simple to find the best heat for your hair type. 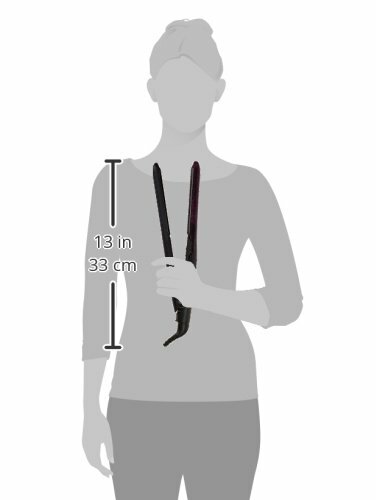 *vs REMINGTON standard ceramic straightener. Ultimate ceramic plates-smooth, beautiful styles are easy to create with the ultimate ceramic plates that offer 4x more hair protection than standard Remington ceramic straighteners. 410 degree heat with turbo boost-get professional results from salon high heat, plus, a turbo boost feature quickly increases the straightener to maximum temperature 30-second heat up-style almost instantly with the powerful 30-second heat up Auto shutoff-enjoy peace of mind with the 60-minute auto shutoff feature Digital controls-intuitive buttons control the power and temperature, while a backlit lcd screen displays heat levels.